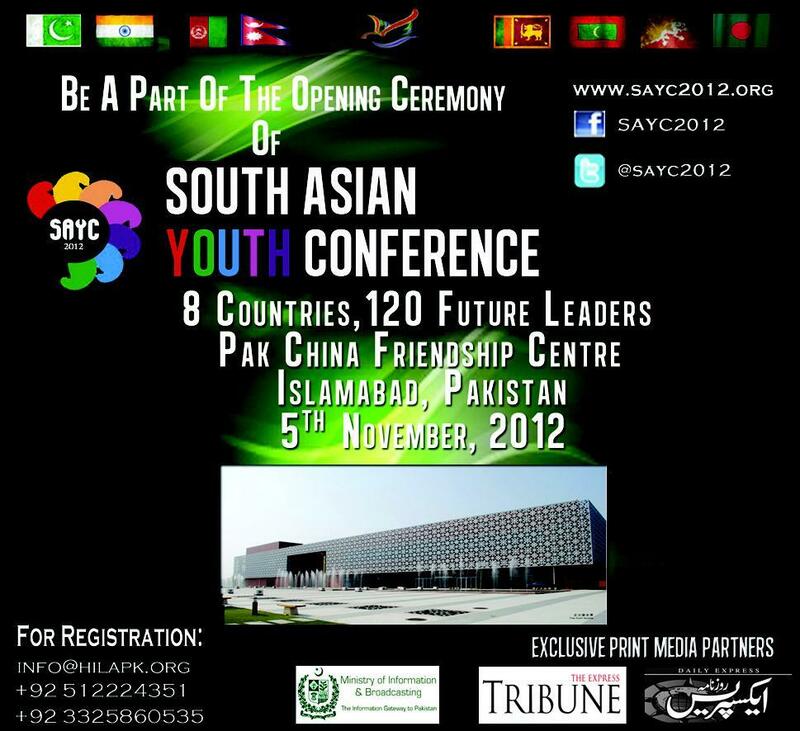 South Asian youth conference SAYC 2012 Islamabad The opening ceremony of south Asian youth conference will be held at Islamabad on dated 05-November-2012. The eight Asian countries are participate SAYC games 2012. 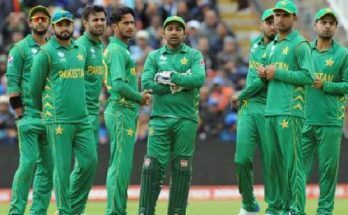 The names of countries are Pakistan, India, Nepal, Bhutan, Maldives, Sri lanka, Bangladesh, and Afghanistan. 120 future Youth leaders of these countries are encouraged to apply for these games. These types of games are beneficial for all youth.